Choose to be a part of an integral team who strives to meet the needs of our residents. All positions within this organization play an important role, and we depend on you to work in a positive, professional, and compassionate manner. While each of us may have different individual responsibilities, we all have one basic goal: to provide the best care for our residents. To ensure the highest standards of service, our residents require the combined efforts of us all. We share in the obligations and accomplishments of Sauer Health Care, and the feeling of satisfaction and fulfillment that result from our service to others. 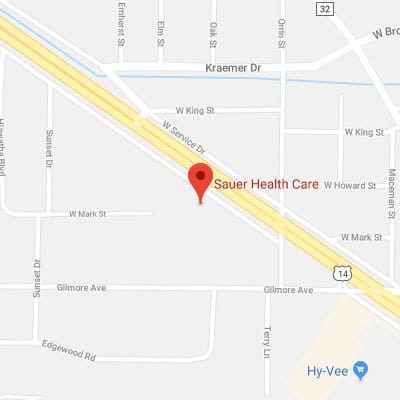 It is our hope that you will find your work at Sauer Health Care pleasant, interesting and gratifying, and that you will be with us for many years to come. Please use the following link to apply for any of these open positions. You’ll need to complete both the application and assessment in order to be considered for employment. Haven’t chosen a career path yet? 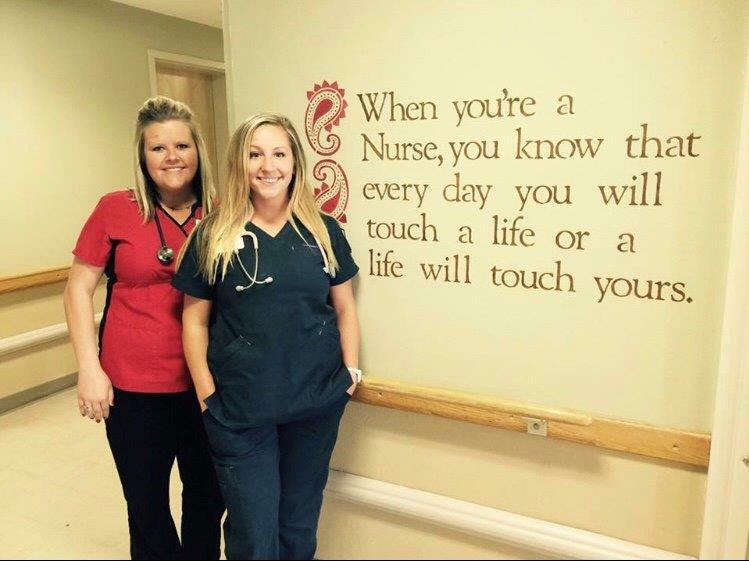 Become a Certified Nursing Assistant! Minnesota State College Southeast a Technical & Community College offers a 3 credit college course to become a certified nursing assistant. This program is approximately 60 hours of class training and 20 hours of clinical for a total of 80 hours. The training cost will be 100% reimbursable after completing 90 days of employment. 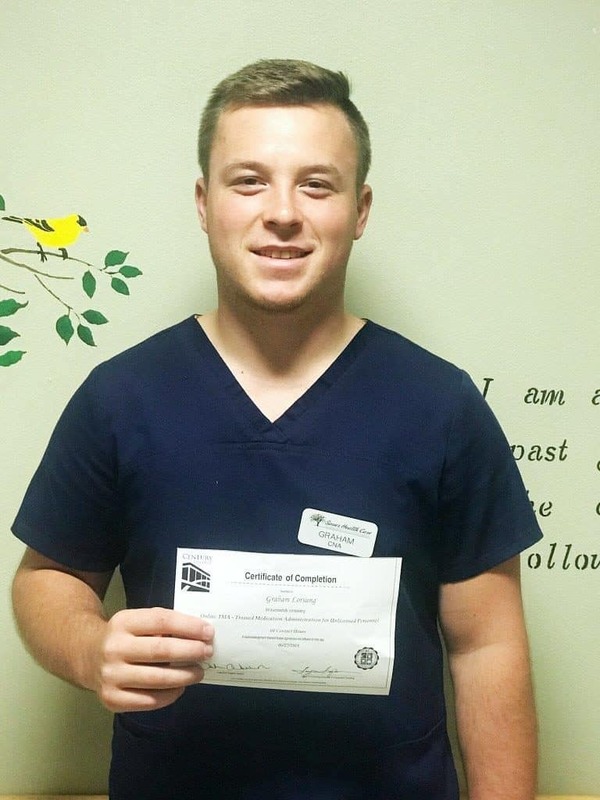 Sauer Health Care welcomes internships/ practicums/ job shadows with the intent to provide participants interested in long-term care a chance to gain knowledge and experience in a “real life” work setting. Please contact the Department Manager or Human Resources to get more information about what opportunities might be available.